For this Winter edition, SALON/ has decided to partner with a number of co-curators in order to establish a new interpretation: focusing less on creating a 'route' and more on establishing a heightened sense of experience. 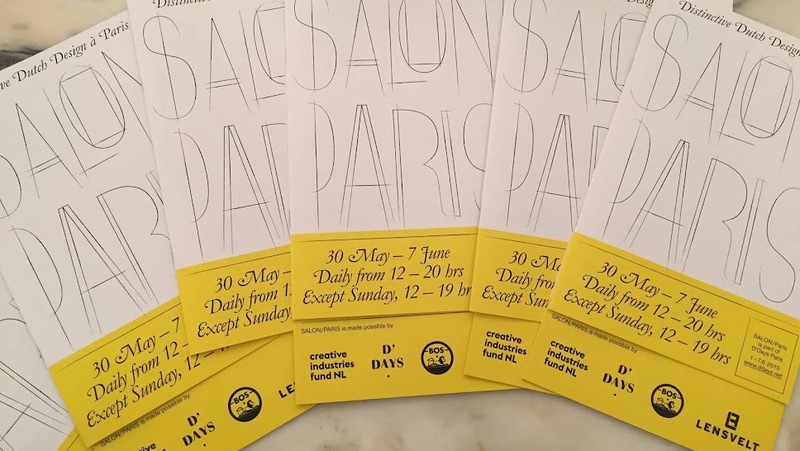 During 14 days the co-curators will present their vision on 'imagination' at various locations, by showing a collection or presentation. This insight into matters of inspiration and fascination will invite the spectator to a fresh and meaningful new way to behold and experience things. Key elements are process, collecting and associated collaborations. 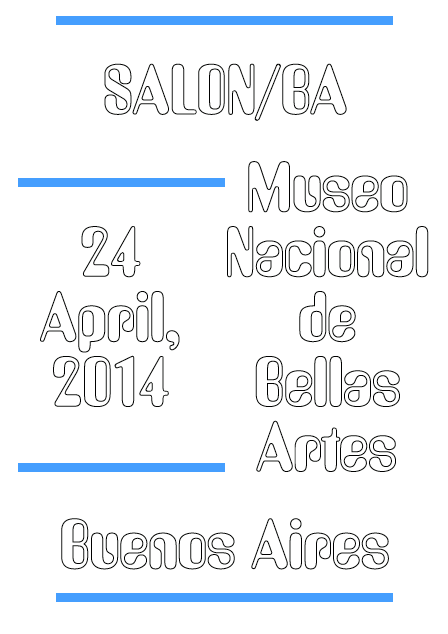 SALON/ as ‘Wonder Room’. 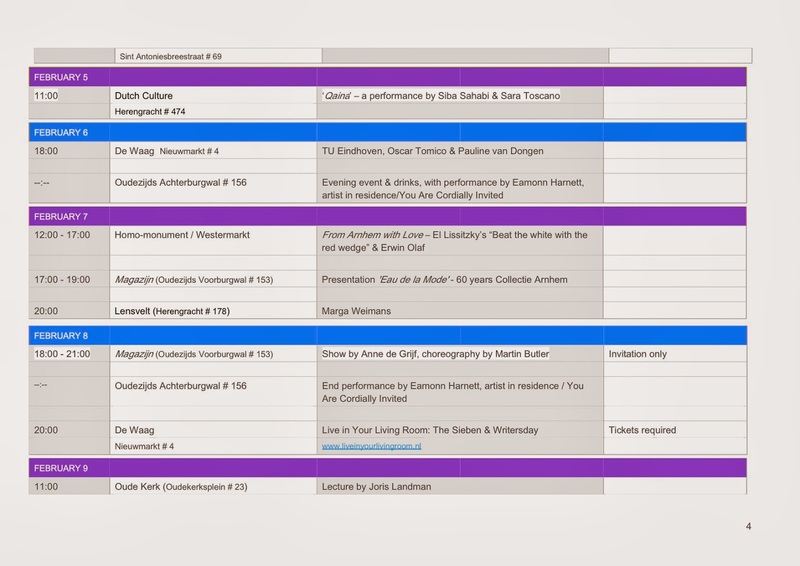 Next to showing these collections, SALON/ will be organising so called 'SALON/specials': meetings at one of the SALON/ locations. Special guests or participants will be invited to give a presentation, consisting for example of showing a collection or project, or the testing of ideas through conversation and dialogue. 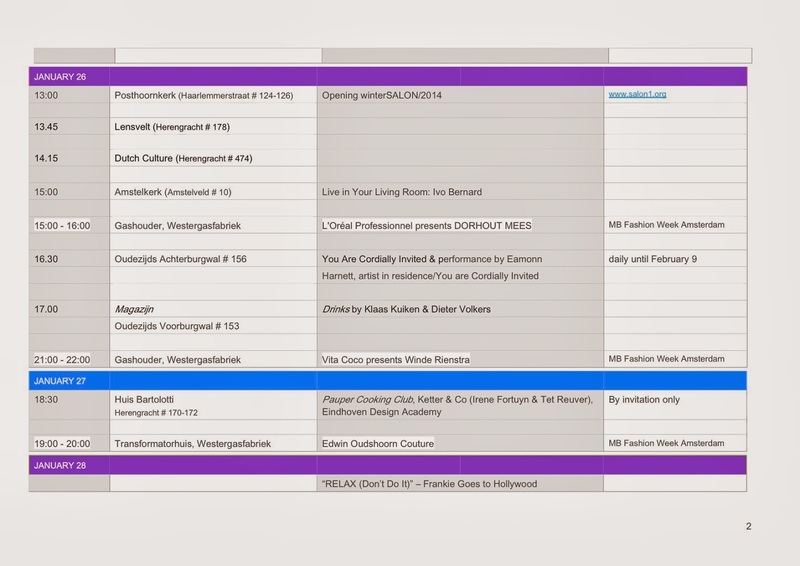 The outcome and registration of these SALON/specials will be added to the locations where possible, thus creating an ongoing sense of experience throughout winterSALON/2014. 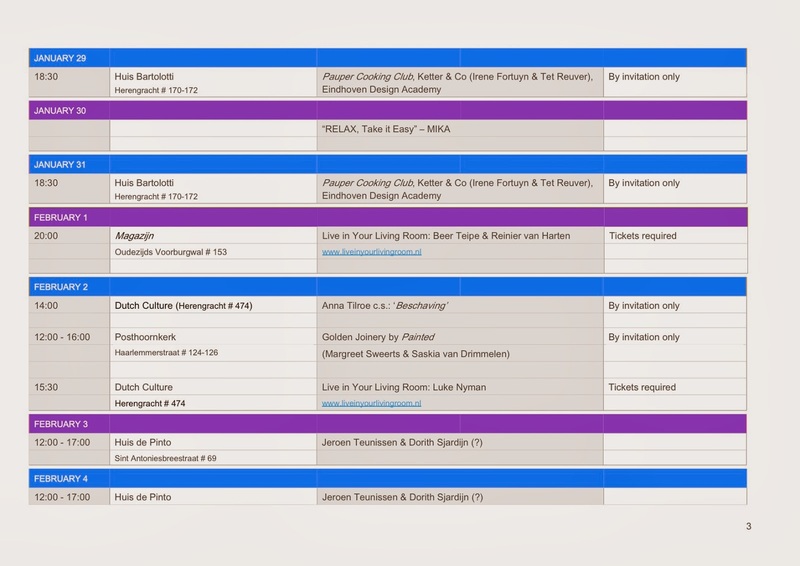 Participants: Aaltje Kramer, Alexandra Leykauf, Anna Tilroe, Anne de Grijff, Berber Soepboer, Buro BELÉN : Lenneke Langenhuijsen & Brecht Duif, Collectie Arnhem, Conny Groenewegen & Frans-Pieter Vonck, Eamonn Harnett, Ernst van der Hoeven & Elke Baggen, Esther Dorhout Mees, FOOTNOTES, Henriette Tilanus & Liselore Frowijn, Irene Fortuyn & Tet Reuver, Jeroen Teunissen & Dorith Sjardijn, Joris Landman, Juliette Warmenhoven, Katja Mater, Klaas Kuiken & Dieter Volkers, Liesbet Bussche, Live in Your Living Room, Marga Weimans, Marleen Elenbaas, Martin Butler, NOMAN & Bart de Baets, NON by KIM, Oscar Tomico, Painted (Margreet Sweerts & Saskia van Drimmelen), Pauline van Dongen, SALON/BJ REPORT, Sander Wassink, Siba Sahabi & Sara Toscano, Waag Society & TU Eindhoven, X+L, You Are Cordially Invited (Cobbenhagen Hendriksen & Alexander Mayhew & Jaring Dürst Britt), Youasme Measyou, a.o. 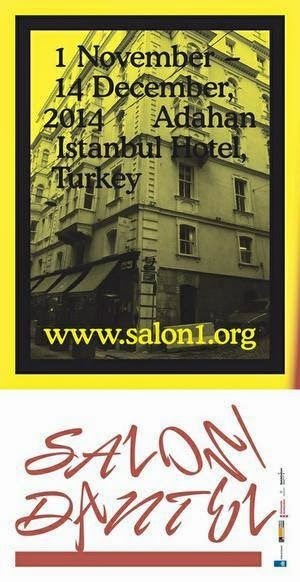 SALON/ is an initiative of Manon Schaap en Gijs Stork. 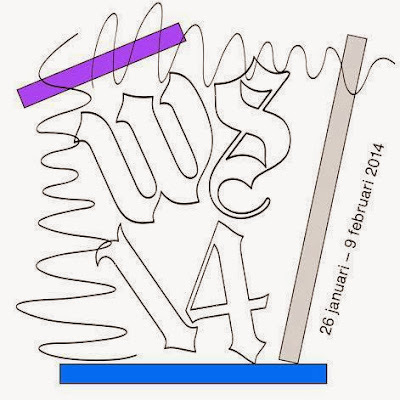 winterSALON/2014 is generously supported by Stadsherstel Amsterdam and Vereniging Hendrick de Keyser. 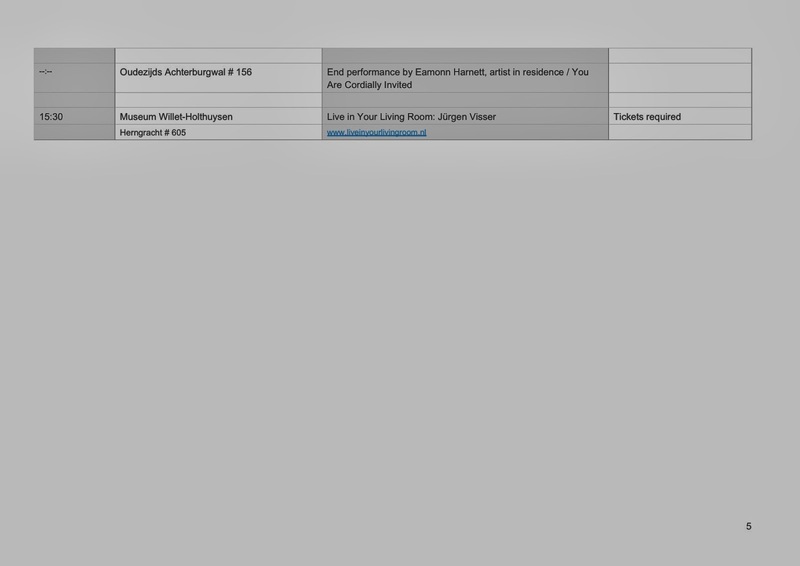 And all the locations in Amsterdam. 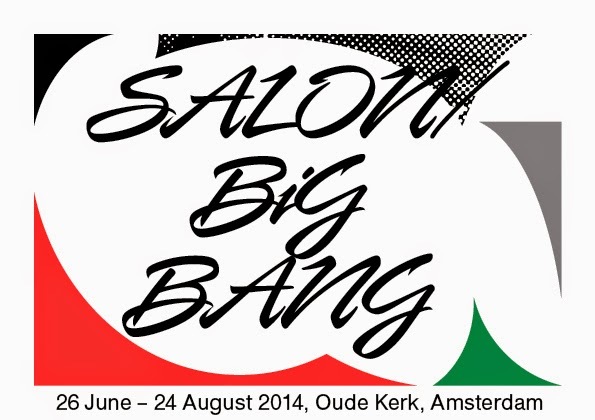 Photographer JW Kaldenbach will cover winterSALON/2014. 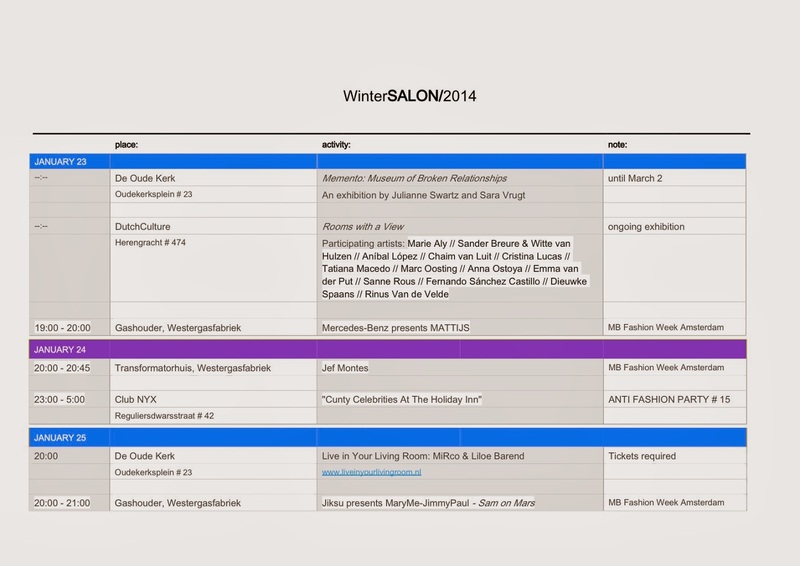 Blogging for winterSALON/2014 is done by Mimi Berlin.